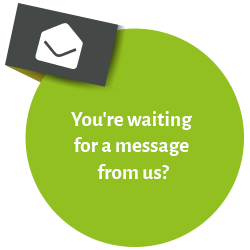 By sending the button "Request access" you confirm that we can send you access to the guide by e-mail and, if you have activated this field, inform you about interesting offers concerning IAPM and project management. You can revoke this declaration of consent at any time. After activating the link you can access the "PM Guide 2.0” for 72 hours. You can also download it as a PDF file and make as many further requests for access as you like. What is the PM Guide 2.0? The PM Guide 2.0’s content covers all aspects of theoretical knowledge that are necessary in order to implement a project. From project check to project close-out, it provides project managers with a comprehensive summary of all the knowledge that they need to perform their everyday project activities. 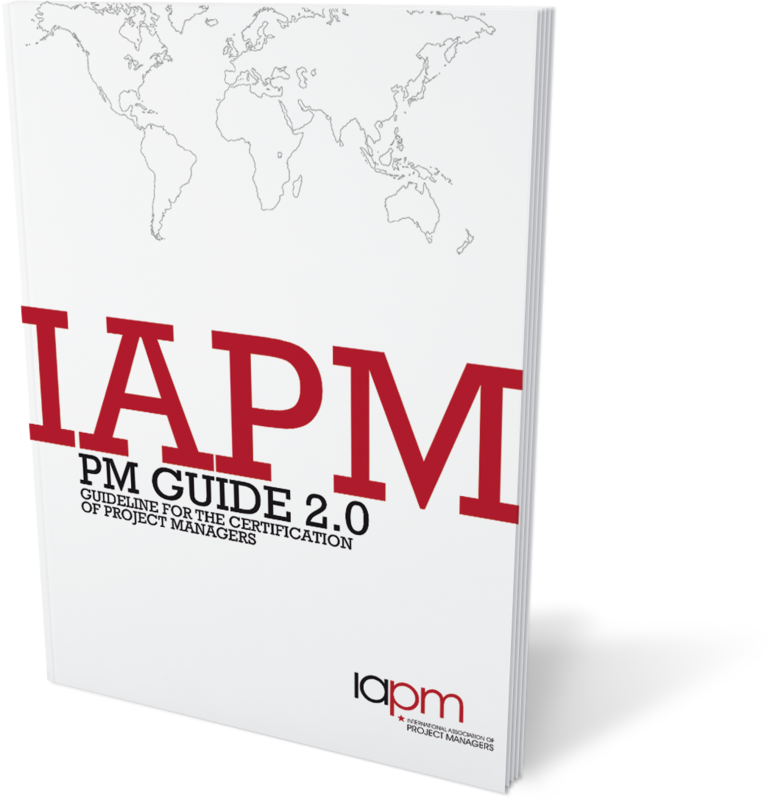 The PM Guide 2.0 is the basis for the IAPM certification programme and it defines all the knowledge elements that are necessary to pass the certification examinations for each level. The PM Guide 2.0 has three parts. Part 1 covers the hard factors of project management relating to “the project” itself, and it explains how to initiate a project and bring it to a successful conclusion. Part 2 is all about “people in projects“. Project managers have to be able to identify and evaluate problems and crises that affect their teams and themselves. The IAPM stresses the importance of this part because project managers can’t be project managers if they aren’t able to lead their teams effectively or if they don’t have themselves under control. Topics such as team building, team management, motivation, dealing with conflicts, personal success and stress management are covered in this section and they are intended to encourage the reader to look into these areas in more depth. Part 3 explains how project managers can have their competencies certified and increase their market value. The IAPM certification levels and the certification process are described and explained in detail here. The PM Guide is an internationally valid and generally binding standard for project managers. It explains the hard and soft project management skills that a project manager should have. The PM Guide is currently available in English (ISBN 978-3-941739-21-5) and German (ISBN 978-3-941739-20-8).